Big Red is owned by Pro-Pet LLC. 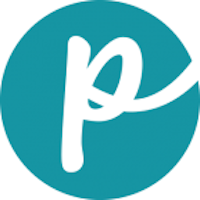 Pro-Pet manufactures pet food for distribution both in the United States and around the world and is owned by the H.I.G. Corp.
Pro-Pet says it places great emphasis on food quality, blending high-tech methodology with high-quality ingredients to ensure freshness and safety in its foods. Has Big Red Ever Been Recalled? Yes. In 2007, Big Red was ensnared in the massive Menu Foods recall, in which many brands of food were potentially contaminated with melamine. Cause: Melamine. Announcement: FDA report. 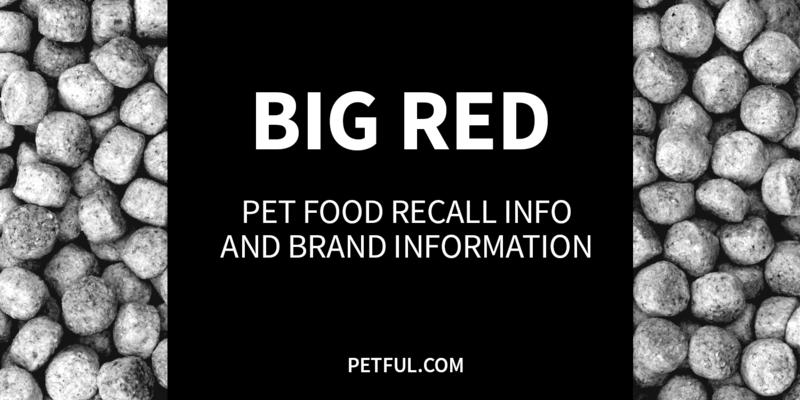 Recalled: Big Red Beef Cuts in Gravy and Big Red Chicken Cuts in Gravy. Have You Had a Problem With Big Red?